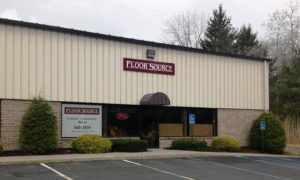 Floor Source is an independent, full-service, locally owned & family operated flooring store, complete with our own highly trained installation crews. 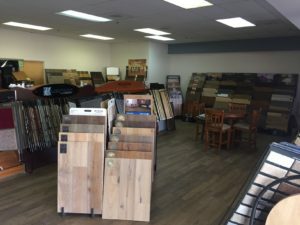 We’ve been proudly flooring homes in the Capital Region for over 35 years. We offer a full range of products from the largest and most trusted manufacturers in the industry to niche boutique style flooring companies. We don’t display anything in our showroom that we would not put in our own homes. So, whether you’re building a new home with one of the areas finest builders we work for or renovating just one room, we know how important your home is to you and your family. 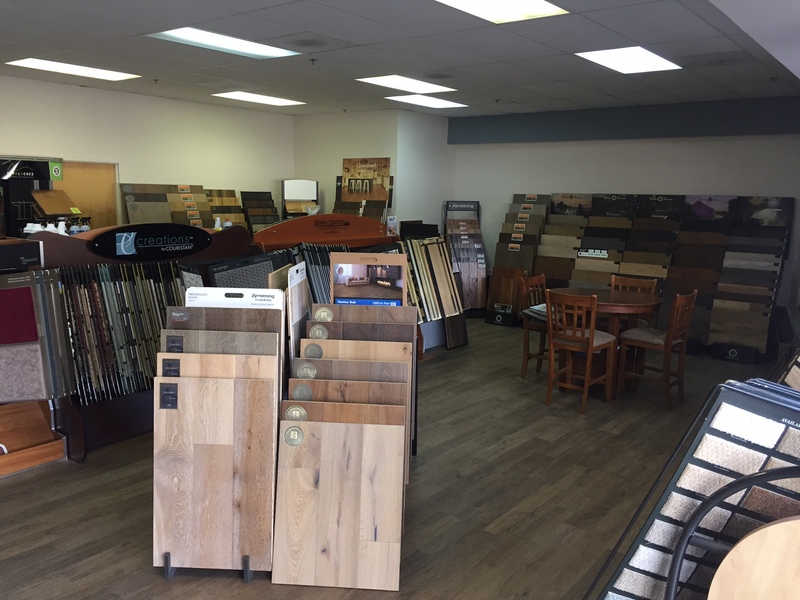 Floor Source is proud to be a part of your experience – come in a see us in our showroom conveniently located on Route 9 in Clifton Park.